Yesterday, I was feeling all crafty in a huge, low key sort of way. I mean, I reeeally wanted to make something but wasn’t feeling up to anything intense or…you know…hard. I knew that hearts would be a necessary part of the project and since I really like buttons, I figured the two could hold their own in a big way as well. 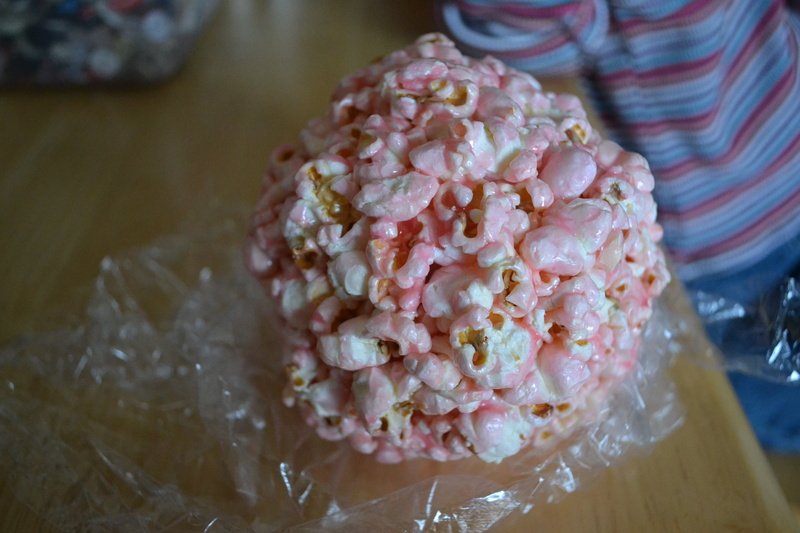 and pink popcorn balls. Oh. My. Word. 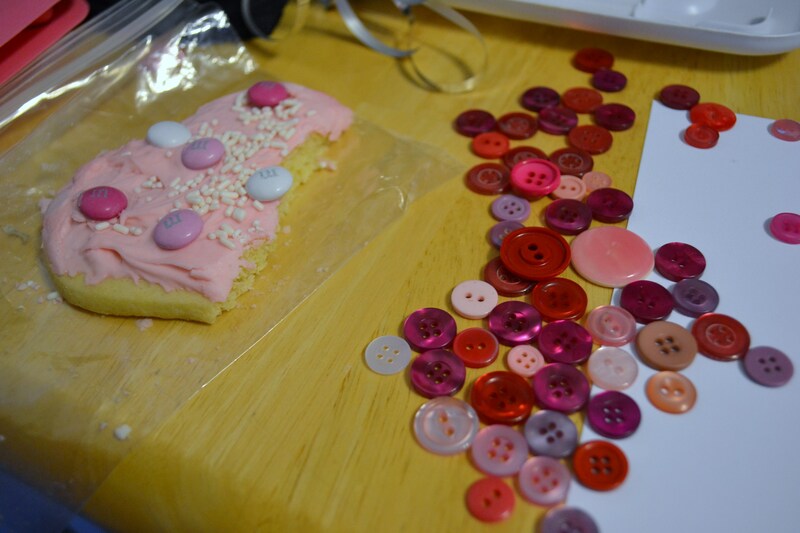 So with the complete creative inspiration that can only come from the perfect sugar cookie, I dug through the button stash and pulled out all the red and pink ones…and an occasional lavender…just because. 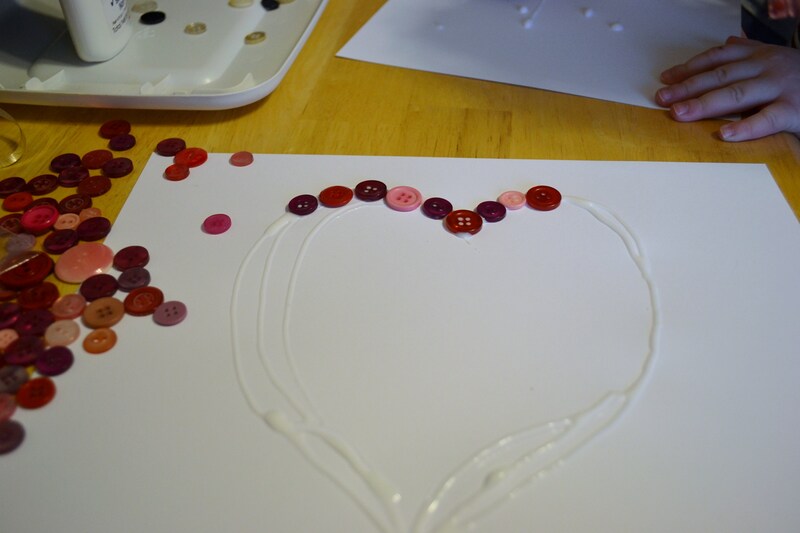 Then, on a whim, outlined a heart on an 8 x 10 piece of cardstock–with white glue. I thought about using a hot glue gun…for about 10 seconds. Then I remembered that we still aren’t speaking. Don’t ask. 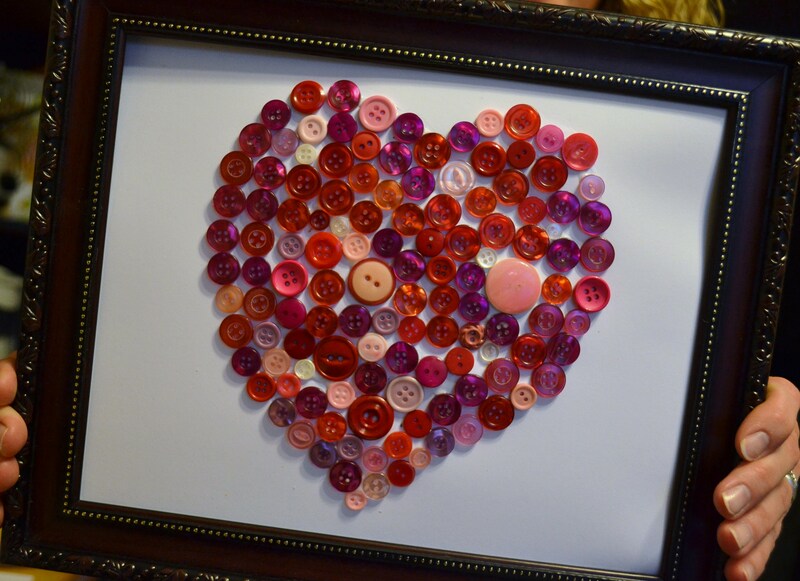 into this lovely little button heart. 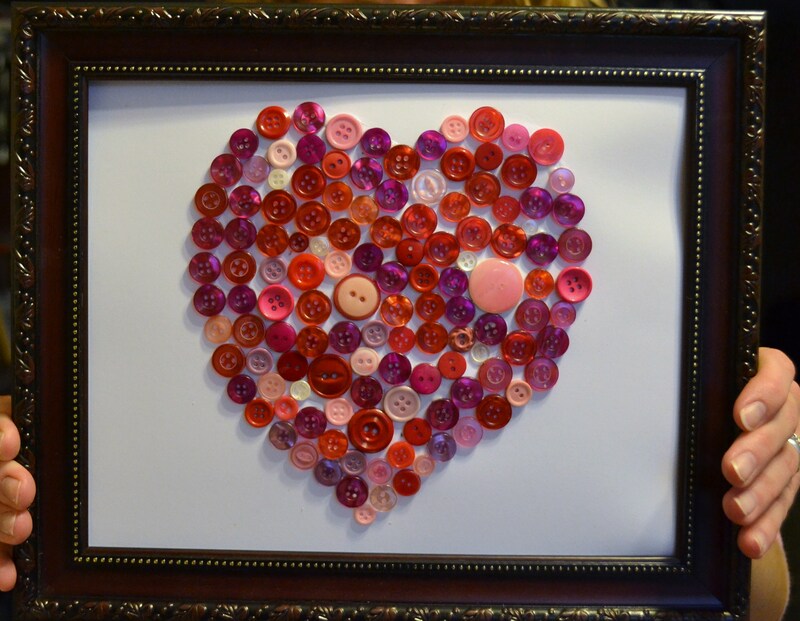 I hurried to find a frame and since this one fit perfectly–I snagged it and poked my pretty little button mosaic into it. Twenty minutes well spent. Cookies, pink popcorn and a bucket full of buttons. Hearts are one of my all-time favorite things . . . I needed to see this today! thank you. Dang that’s cute! You always come up with the coolest things. 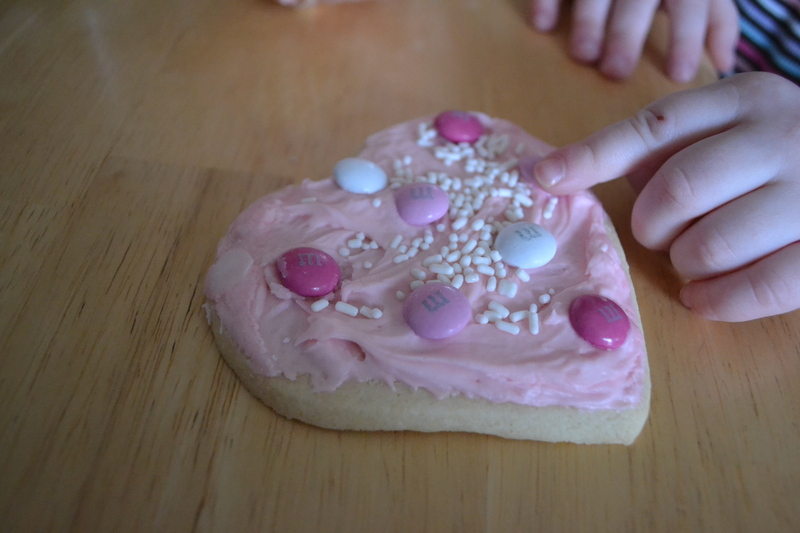 Happy Heart Day to you! I love it! That is a great decoration piece all the time. I can’t believe you A) had that many red buttons on hand (I love buttons, but apparently not sufficiently) and B) just happened to have a great frame just the right size! Nice job! So very cute. I often see things that use buttons, but I just don’t have a stash. I think I’m going to start collecting. Love your roses heart too. This is why I love blogging. 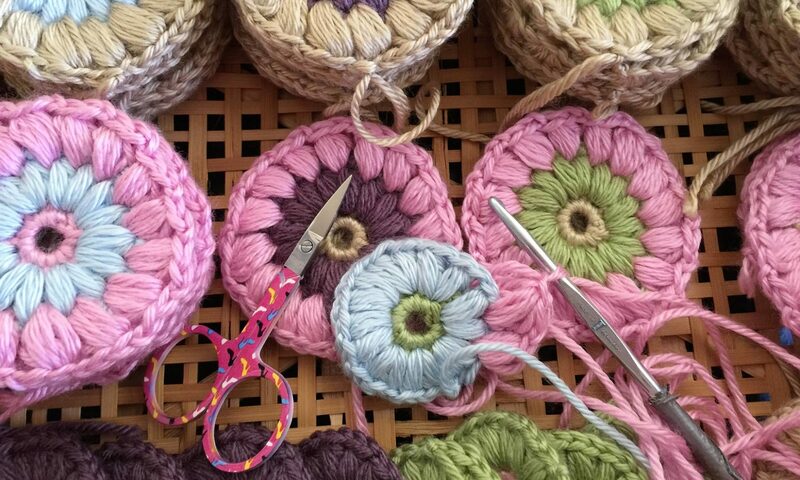 So many pretty things, and some things even I can make!